The Biltmore Hotel Miami Special Offer: Book 4 nights pay for 3! The Biltmore Hotel Miami - Coral Gables: Book 4 nights pay for 3! Stay 4 nights and pay for 3. Based on availability, black out dates may apply. Please book using the link provided or mention the code HERTZ when making your reservation. MORE ABOUT The Biltmore Hotel Miami - Coral Gables: Book 4 nights pay for 3! 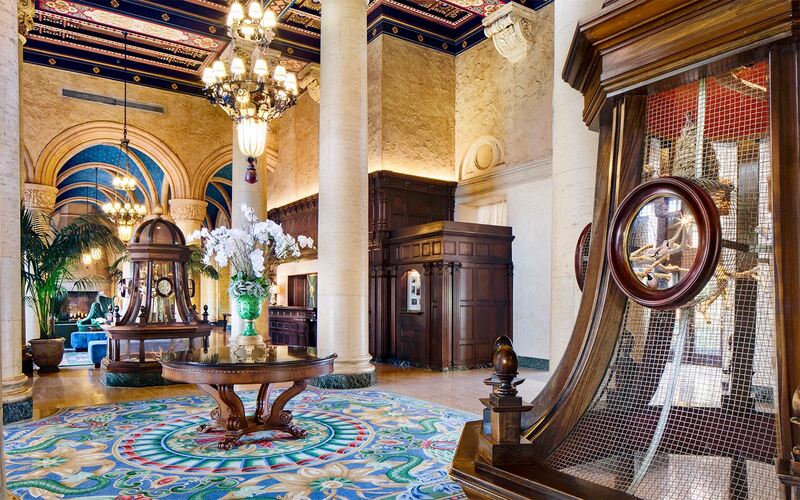 Stories about The Biltmore Hotel Miami - Coral Gables: Book 4 nights pay for 3!